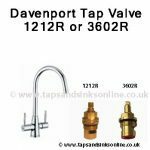 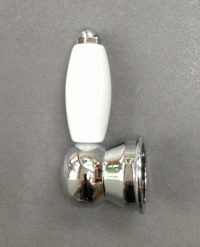 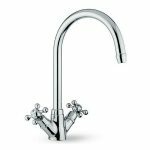 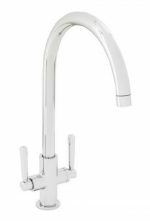 Replacement Handle for San Marco Boise Kitchen Tap – Hot or Cold (no indicators). 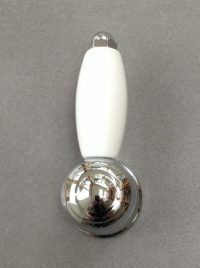 Shown here in Chrome. 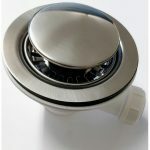 Brushed Nickel finish also available. 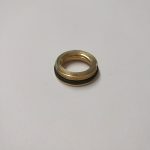 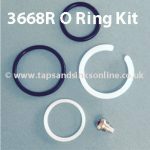 If unsure about which part that you require, or can't find the part on our online shop, just contact Customer Service for help.